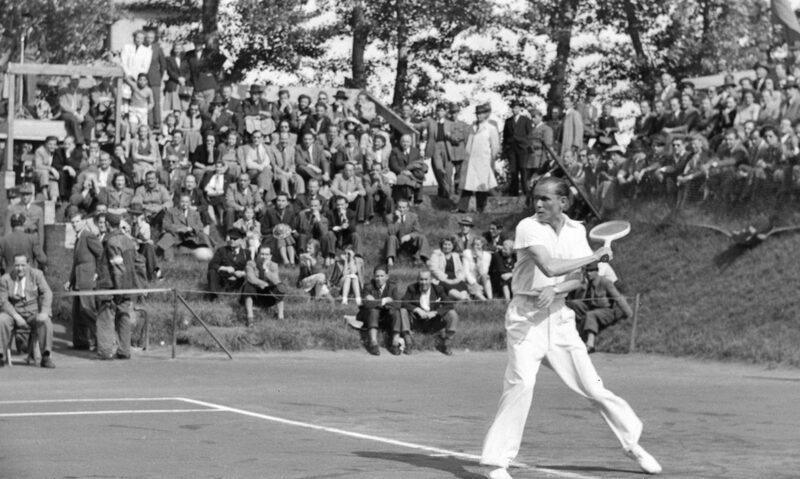 June 21- June 30, 1948, Wimbledon. 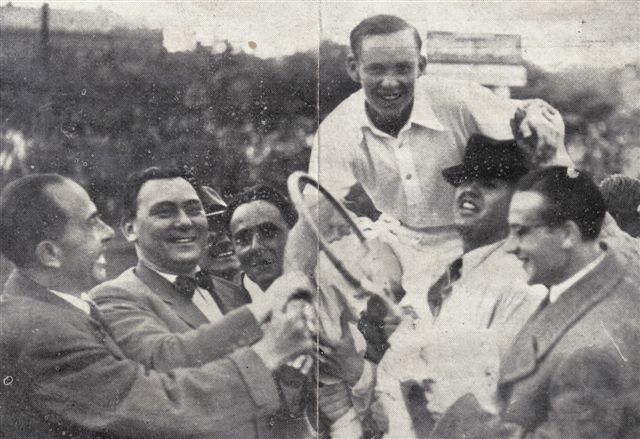 Asbóth lived between 1943-1958 at 75 Bartók Béla avenue, then he employed by the Belgian Tennis Federation. 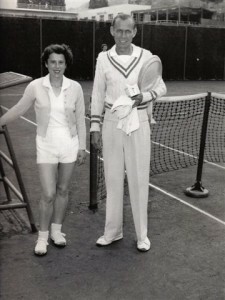 Later he moved to Munich, Germany with his family.